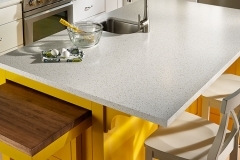 Solid surface is a man-made surfacing product made up of a combination of a natural mineral fibers and a resin, which could be made of acrylic, polyester, or even an acrylic-modified polyester. One of the top reasons homeowners choose solid surfacing is to achieve a smooth, “seamless” look. 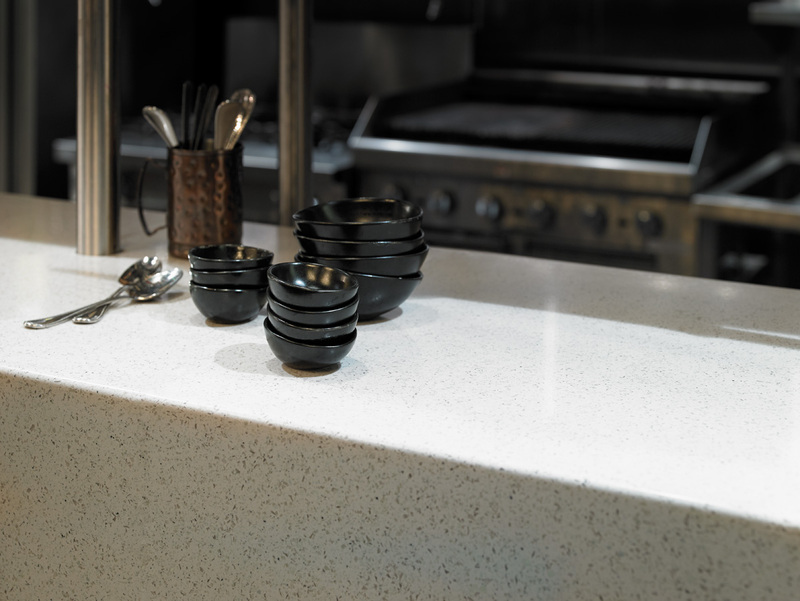 And unlike granite or many other surfacing materials, the nature of solid surface allows for seamless, integrated sinks – a beautiful and functional option for most any kitchen or bathroom installation. 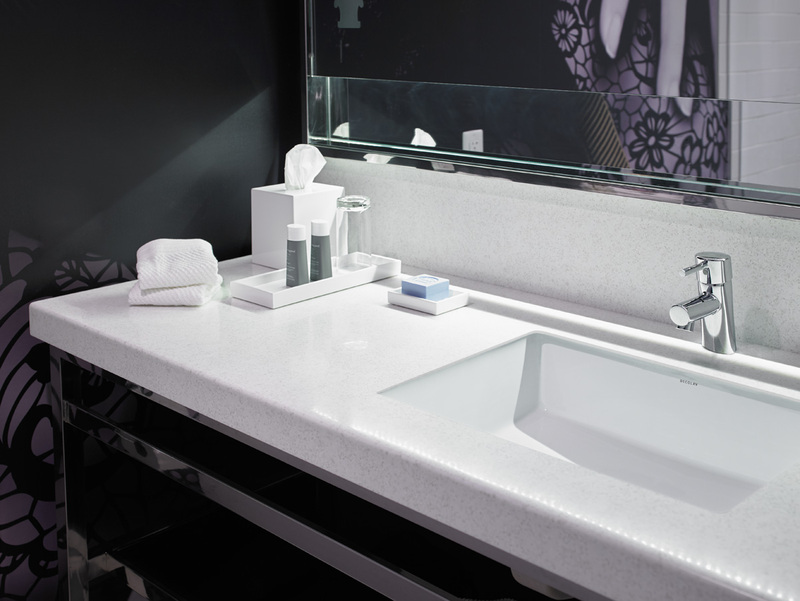 Because solid surface is non-porous, it does not require sealing. 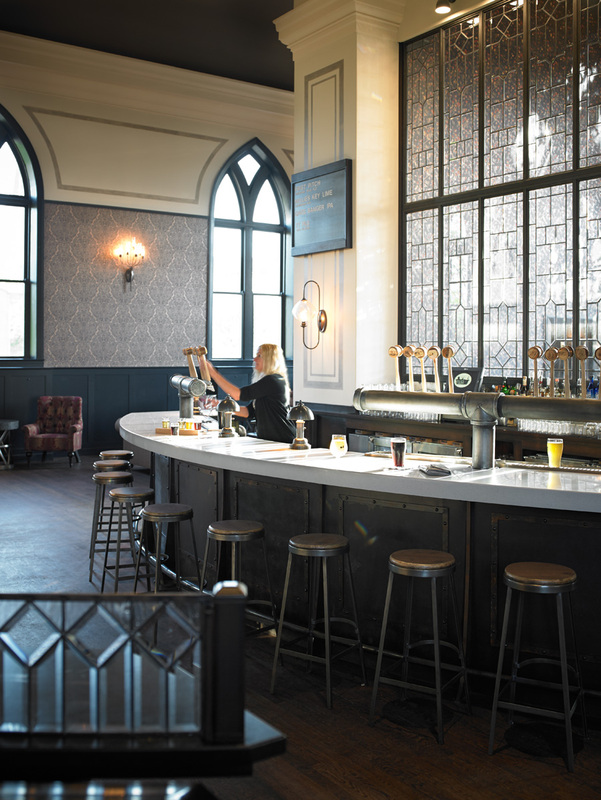 By contrast, granite and many other natural materials must first be sealed, and then resealed regularly to prevent staining and bacteria growth. 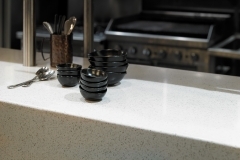 Given that most countertops tend to be in high traffic areas that see plenty of use, solid surfacing is a popular choice for busy families who need surfaces that are easy to keep clean. Solid surfacing is repairable and requires limited maintenance: In most cases, all that’s needed to clean solid surface is a cotton towel and a mild liquid detergent or household cleaner. 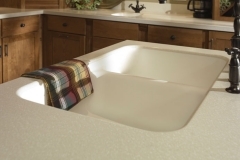 Because it’s non-porous, it’s bacteria-and stain-resistant by nature, making it a smart choice for kitchens and baths. As far as other maintenance, small chips and scratches on solid surfacing can be easily buffed out.